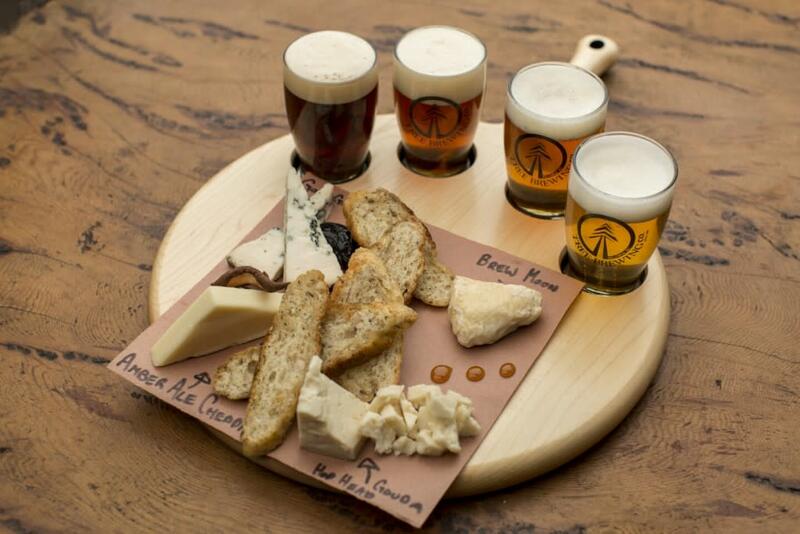 A cheese and beer flight at The Beer Institute in downtown Kelowna is one great way to learn about our local craft beer. Im happy to hear that one of my favourite summer drinks from last year is coming back to Kelownas Tree Brewing line-up this summer, the Grapefruit Radler. The popular drink at Biergartens in Germany, especially among the bicycling crowd, is also a summer crowd favourite in BC now. At the recent Great Okanagan Beer Festival held at Waterfront Park in Kelowna, several exhibitors were featuring a Radler or a fruit-infused beer at their tasting tents. 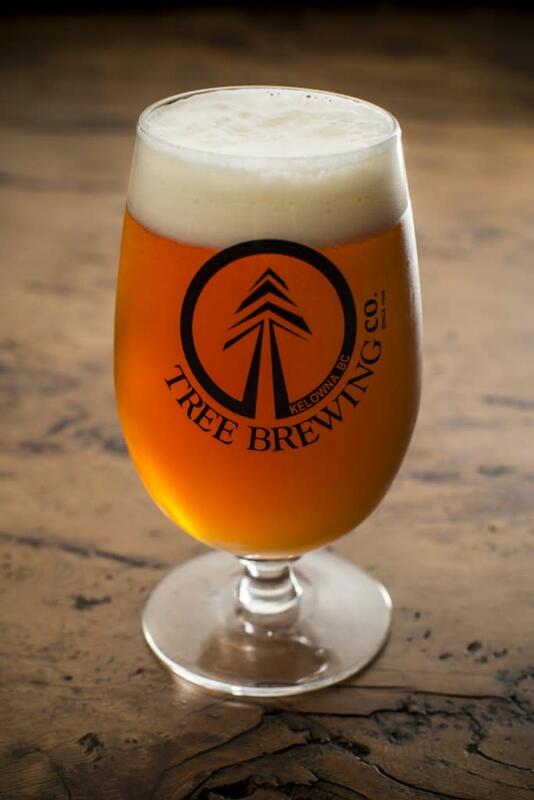 The development of a palate for unique beers started quite some time ago, pioneered by craft breweries like Tree Brewing, which has been a stronghold in Kelowna since 1996. We hear of additions to the craft beer scene throughout the Pacific Northwest all the time, and Kelowna is no exception. You may have noticed a new sign on the old Kelowna cigar factory building, with the letters BNA. The building has been totally revitalized and is getting ready to enter its new chapter as a brewery and restaurant. It is set to open next month. In a nod to the buildings history as one of the biggest employers in Kelowna at the turn of the last century when it was the British North American Tobacco Co., owners Kyle Nixon and his family decided to keep the BNA acronym as the name of the new restaurant-brewery. This new addition to Kelownas food scene will include experimental craft beers, gastropub food offerings, and a Bocce course upstairs. Tree Brewings new satellite location in the Cultural District, The Beer Institute, also offers patrons small-batch craft beer on the more experimental side. They funnel their beer directly from the tank to the tap at their bar, meaning that patrons get to taste unfiltered beer at its peak flavour. Their menu includes beer friendly noshes, like the spent grain flatbread pizzas and local cheese flights to go with your beer flight. The industrial-hip interior is part working-brewery, part bar, part learning facility. Also creating small-batch beers and a solid food complement is Freddys Brewpub, a long-time Kelowna micro-brewery and restaurant next to our McCurdys Bowling Alley. Brewmaster Jack Clark makes a line-up of handcrafted beer that is offered by the pint, glass, flight, or growler. Ive done a tour with Jack to see what he is making, and it is highly informative and enjoyable. My eye (and aim) for bowling, however, leaves much to be desired! Several tap houses also offer a line-up of Pacific Northwest brews throughout the city. Some local favourites include Smack Dab (located inside the Manteo Resort), Mission Tap House, Train Station Pub, and The Curious Caf. Each has its own unique atmosphere and beer program, so you&apos;ll have to make your rounds and check out each one! Recent articles on Kelownas growing craft beer scene have been published in Vancouver news outlets. 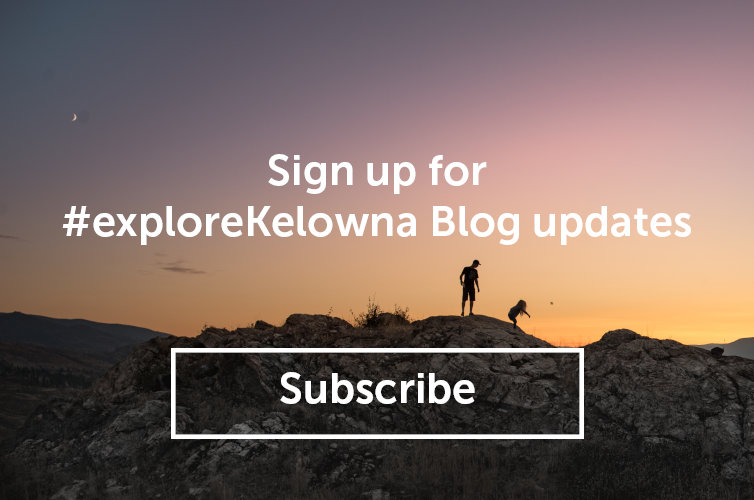 Special thanks to Carolyn Ali at the Georgia Straight for her story on Kelownas craft beer offerings, and to Stephen Smysnuik of the Westender Vancouver newspaper and The Growler for helping to spread the news about what Vancouver-area beer lovers can find when traveling to Kelowna this summer. On that note, I think I hear that Grapefruit Radler calling my name. Cheers!